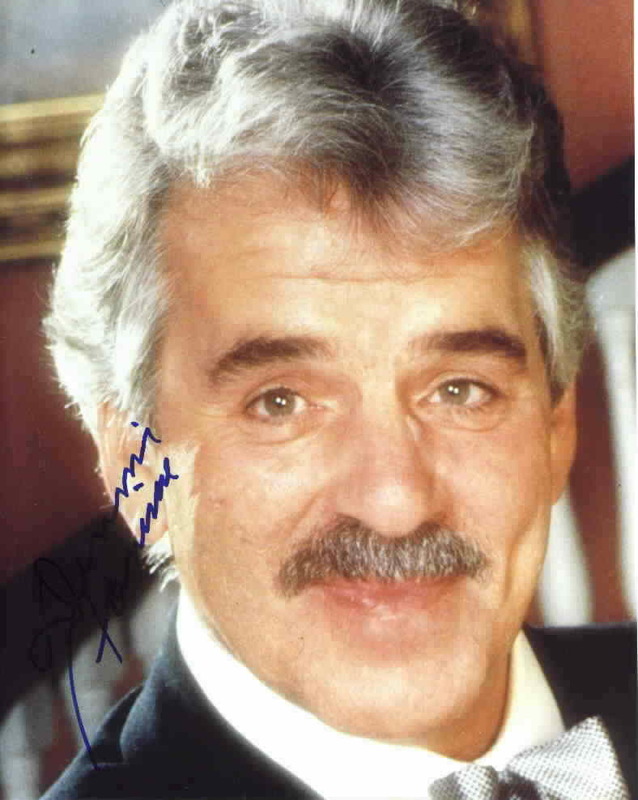 8x10 portrait photo autographed by the late actor Dennis Farina (Get Shorty, Law & Order, Midnight Run, Saving Private Ryan). Obtained in person at celebrity golf tournament many years ago. With certificate of authenticity from AutographsForSale.com.